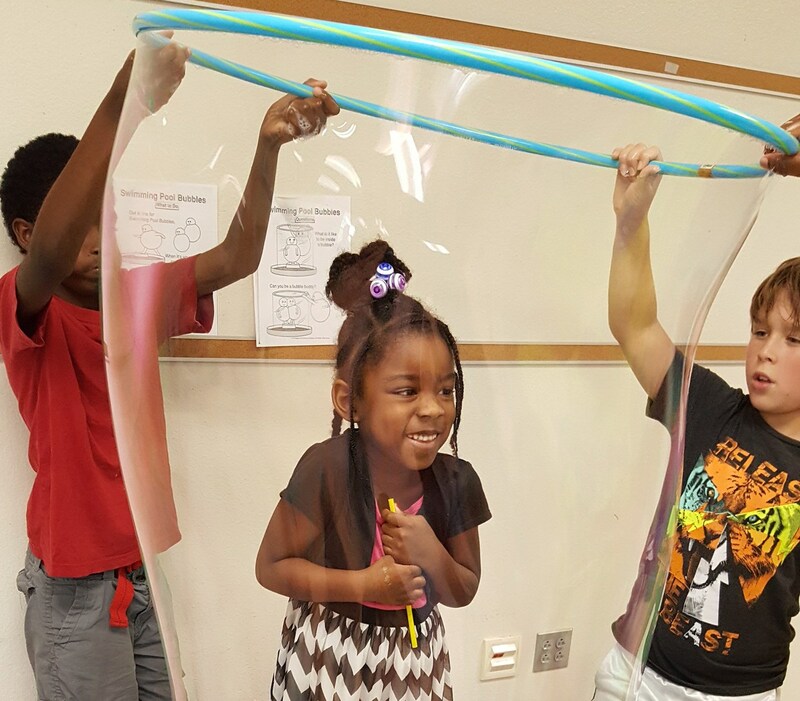 Registration is underway for Manor ISD's Science, Technology, Engineering & Math Summer Camp. There are 160 spots available and the deadline is May 3rd. The camp will be held Monday through Thursday, July 9-12, 16-19, and 23-36 at Oak Meadows Elementary School. It is free to MISD students entering 2nd-5th grades. Transportation, breakfast, and lunch will be provided. Students will go on field trips (including to iFly), learn about bubble and build-it festivals, work on group challenges, build model roller coasters, discover robotics, launch rockets, experiment with hydraulic machines, and much more! Click here to learn more and to register your child.